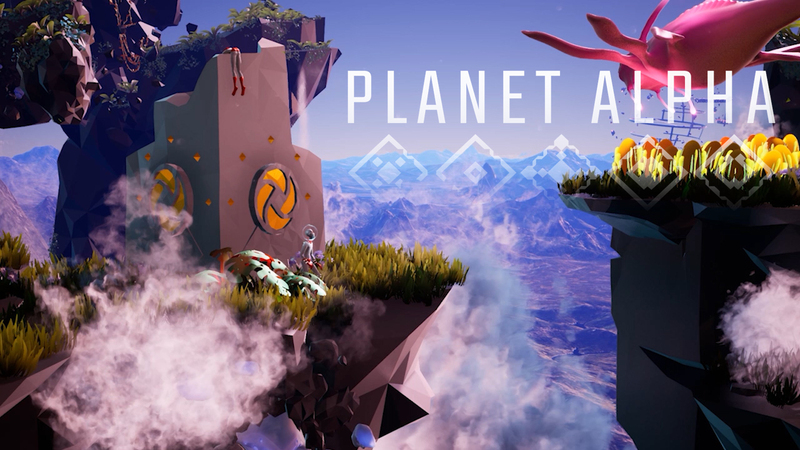 Today we’re excited to reveal that our upcoming side-scrolling platform adventure game, PLANET ALPHA, will be Team17’s 100th game. Prepare to discover a mysterious, alien world on September 4th as you awake on a strange alien world. Injured and alone, you must venture across this foreign land, navigating beautiful, yet dangerous terrain as you try to stay alive. PLANET ALPHA will be available on Steam, Nintendo Switch, Xbox One and PlayStation 4! You can prepare for your arrival to PLANET ALPHA by pre-ordering on Steam! All Steam pre-orders will receive a free upgrade to the Digital Deluxe Edition of PLANET ALPHA, including the game’s soundtrack and a digital artbook. You’ll also receive a 10% discount off the price of the game! If you’re heading to Gamescom this week, you’ll be able to get an early hands on with PLANET ALPHA in the ID@Xbox area, Nintendo Switch area or at the Facebook booth. We’ve mentioned that PLANET ALPHA is Team17’s 100th title, so let’s take a peek down memory lane at some of the 99 games that preceded it!